This same plague has afflicted characters in African folktales, Aesopic fables, ancient Greek tragedy and the Sanskrit Panchatantra, not to mention the current Broadway hit Hamilton. I can easily picture Neanderthal A sulking about Neanderthal B’s reputation as a mighty hunter: (“Big whoop, so he got lucky and killed a saber-toothed tiger. I guess my four antelopes in one day don’t count for anything.”) The sin, or affliction, or emotion of envy, in other words, is universal and timeless. 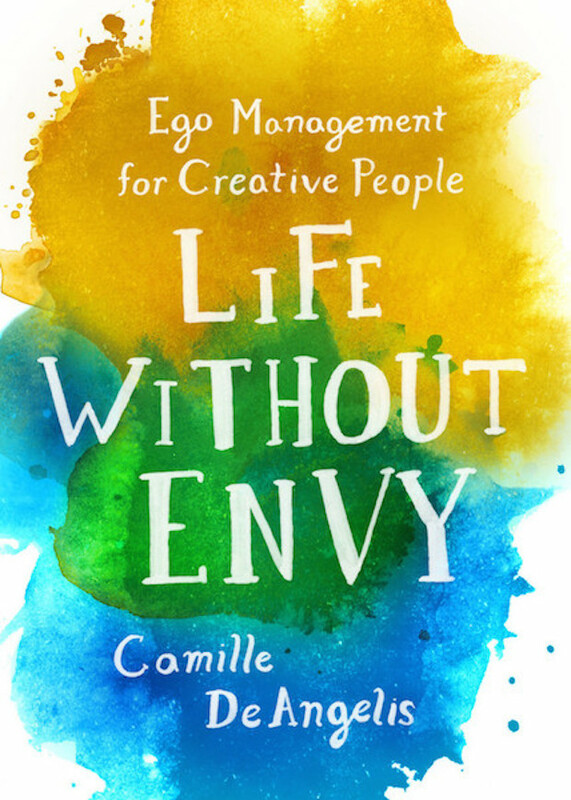 And as author Camille DeAngelis points out in her new book Life Without Envy, it’s found to a disproportionate extent in the literary world. In the opening pages of her book, Camille describes what she calls the “pinchy spot” she was in several years ago: left high and dry by her publisher, broke, struggling to write a new book, and at the same time enviously watching as other writers were “announcing a book deal or a prestigious fellowship or a glowing newspaper review.” The spot she was in was bad enough. The envy made it almost intolerable. In 1995 the British writer Martin Amis set tongues wagging in the literary world by aggressively negotiating an advance of some $800,000 for his novel The Information. In the process, Amis fired his long-time agent and moved to a new publishing house. In the aftermath he was roundly criticized in the British press for what was seen as the vulgarity of a literary novelist daring to ask for the kind of money usually earned only by the authors of popular novels. The subject of The Information? A failed literary novelist who is tormented by envy when his best friend writes a bestselling shlock novel. Amis was a well-established author with seven prior novels to his name. More often than not, however, the novelists who score blockbuster advances these days are debut authors who, their publishers fervently hope, will be the Next Big Thing. Here’s a sampling: Hannah Kent, Burial Rites ($1 million); Daniel Mason, The Piano Tuner ($645,000); Jonathan Safran Foer, Everything is Illuminated (nearly a million and a half, counting paperback rights). Even the least materialistic writers might turn a little green at these six- and seven-figure deals, particularly those who can’t even support themselves by writing. Often big advances come with other perks, too. Although in today’s publishing industry most authors are more or less on their own when it comes to promoting their books, this isn’t the case for a lucky few. It stands to reason that if a press hands an enormous chunk of change to a promising debut author or one who is already a proven superstar it, will also invest in publicity and promotion. Then too, books that come out with a lot of fanfare often go straight onto the bestseller lists, at least for a week or two. And there are movie rights. And awards, and fellowships, and speaking engagements. 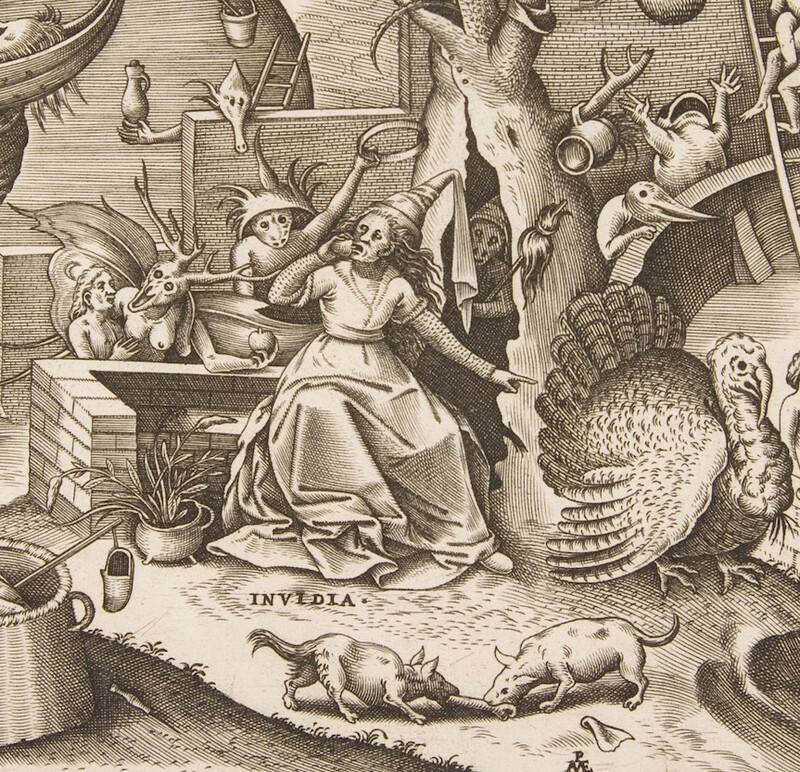 All these coveted things that are happening to other people play out before our eyes, thanks to social media and the 24-hour news cycle that funnels literary gossip and news straight into our internet browsers. It’s hard to keep your eyes on your work and ignore all that static. For most of us, it’s impossible. For most of us, there are times when slimy, mouldy-toothed old Envy sneaks up and flicks her venomous tongue at us. Young, aspiring authors look at older, canonical authors and think, “It’s time for you to shove over, old-timer, and make room for me.” Older aspiring authors look at the young phenoms who’ve landed a big publishing contract straight out of college and think, “Step back, kiddo, and pay your dues first.” Some people grouse about nepotism. 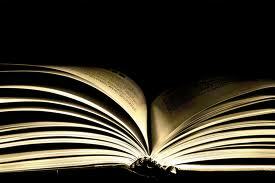 Some look at a bestseller and stew about how much better their own unpublished writing is. In my case what ignites the worst envy is celebrity authors. If we’re talking memoirs, that’s fair enough. I’ve never been the President of the United States, or a rock star, or a tennis legend, but if I were, and if someone offered me a lot of money for my autobiography, ghost-written or not, I’d take it. What narks me are the celebrities who get to be published as fiction writers on the strength of their celebrity alone. 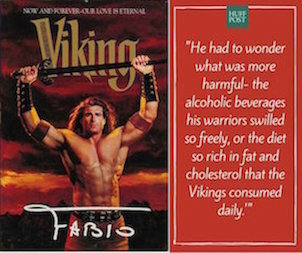 I’m talking Fabio. I’m talking Kylie and Kendall Jenner. I’m talking Madonna. Most of all, I’m talking Sarah Ferguson, whose anodyne first attempt at a children’s book, Budgie the Little Helicopter, was later dogged by allegations (which she denied) that the work had been plagiarized. 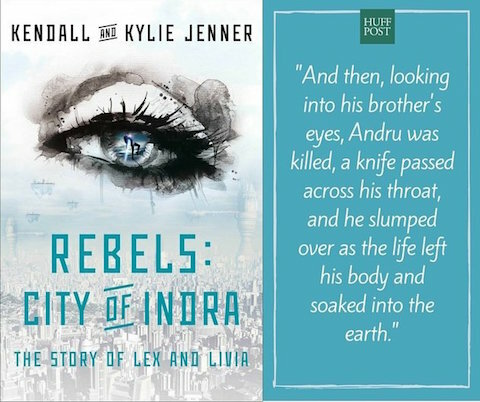 Not every celebrity book is as hilariously bad as Fabio’s Viking or the Jenners’ Rebels: City of Indra. Not all of them are as clumsy as Madonna’s Five English Roses. Not all of them belong in the same circle of Hell as Joy Behar’s Sheetzu Caca Poopoo. Some are actually pretty good. It’s just, you know, most of us have to shove our work over the transom and hope for the best, and celebrity authors don’t. Whatever your particular envy sweet spot is – money, prestige, acclaim, all the above – it’s dangerously easy to look at other authors and assume they have it made. But do they, really? One of the points Camille DeAngelis makes in her book – a lesson she learned the hard way –is that even when an author seems to be thriving professionally, appearances can be deceptive: “And just when you think the struggle is over: blurbs, not enough blurbs, no blurbs, nightmares of a gaping black hole on the back cover. Prepub reviews. Spoilers. Snark. Marketing yourself. Social media blah blah blah.” When I first met Camille two years ago and heard about her multiple published novels, I thought she had it made as a writer. I was wrong. I didn’t have the full picture. The painful truth about “having it made” was driven home to me with a vengeance again last week, when the well-regarded indie publisher Jolly Fish Press went belly-up with no advance warning. Among other casualties was a debut author whom I had (yup) envied at a writers’ conference last year. This poor woman has now been left stranded without a publisher, as have many other Jolly Fish authors. Writers who had recently signed with the press and others whose books were poised for publication but not yet distributed have suddenly found that their search for a publisher had to begin all over again. This is not meant as a dis of Jolly Fish. Like many small presses, it simply couldn’t compete with the pressures of today’s literary marketplace, which is dominated by just five big publishing conglomerates. The collateral damage of its collapse, though, is considerable. And those huge advances? Turns out they’re a bit Sword-of-Damocles-ish too. Back in the day, a debut novelist had a bit of breathing space. The first novel could be fine, but not great, and it was no big deal. The publishing house would still have the luxury of waiting for the author’s expertise to develop. But if (to switch metaphors here) your publisher is staking everything on one throw of the dice, and your book doesn’t sell well, that’s bad news indeed. See? Envy gone. Or if not gone, laughed into temporary oblivion. And really, day to day, that’s all we need. Now it’s your turn. What makes you envious, as a writer or otherwise? This entry was posted in The Writing Life and tagged Blockbuster Advances for Debut Authors, Celebrity Authors of Fiction, Envy and Success, Envy and the Writing Profession, How to Cure Professional Envy, Life without Envy by Camille DeAngelis, Martin Amis and Criticism for Financial Success by British Press. Bookmark the permalink. You are the most generous of souls, as well I know! I can’t wait to not-envy you when your ship comes in. It’s painfully funny to read about the Brit writers (especially A.S. Byatt, who is one of my favorites) and how they twisted their knickers over Martin Amis’s success. I remember the criticism he received when he took some of the large fee to get his bad British teeth fixed. Oh, how they howled, as if he were getting a face ft or having a tummy tuck. I suppose true “artistes” should wear hair shirts–or maybe let their teeth fall out and gum their porridge.